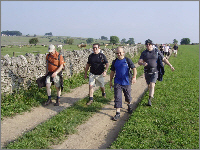 Our walks are well organised and are designed to provide an enjoyable day out for all participants. Whilst we work hard to provide a fun day for everybody, our primary and most important aim of course is to raise funds for donation to the cancer charities we support. It should be noted that our events are sponsored walks, and participation in the walk is conditional upon the walker being sponsored and raising as much funding as possible. We do not set a conditional minimum, but the organisers put a lot of hard work into setting-up and coordinating the event, and the whole event is of course about raising money to donate to cancer charities. In return we ask all walkers to target a minimum of £100.00 individual sponsorship. This is generally achieved with a bit of hard work, perseverance, and gentle persuasion! To date the average amount raised from each participant has been around £200.00. Apart from the small entry fee, that’s about the only request or condition we place on our participants. There are checkpoints along the route, and we ask that every walker checks in at each of the stations, and also at the last home registration checkpoint so that we know all walkers have safely completed the course. Important Note : We always try to ensure that our checkpoints are located at places where there are commercial outlets for food and drink, and also toilet facilities. This may be a village green with a corner shop and public toilets situated nearby, or perhaps a public house. However, because from year to year we plan our walks over differing routes, it is not always possible to ensure that these facilities are available at the nominated checkpoints. Furthermore, although we make prior checks about the facilities in our planning for the checkpoints, we are not able to guarantee or be responsible for the outlets being open at the stated times. You are therefore advised to be ‘self sufficient’ and ensure that you carry appropriate supplies of food and water with you for your walk. (see ‘food and drink’ below). Walkers are responsible for their own food and drink, and you should carry plenty of water, especially if the weather is hot. We always provide water at each of the checkpoints so that you can replenish empty bottles. Walkers should wear appropriate clothing and suitable footwear. We advise not to wear new socks or boots for the first time on the walk, and remember to bring plasters in case of blisters. Make up a checklist of equipment for yourself, and include waterproof clothing, extra pullovers or a fleece, sun cream, sunglasses, hat, mobile phone etc. And lastly... don’t forget the camera !! We want your support ! If you wish to take part in the walk please get the Application Form. For inclusion onto the Walk Register you must complete and submit the Application Form. 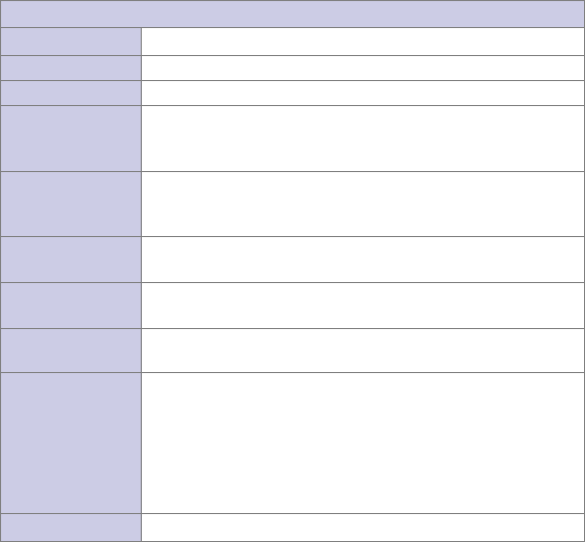 Once we have your completed form we’ll provide you with full details from that point on. The Village Green, Baslow, Derbyshire. Both walks start and finish at this same point. £ 5.00 (does not apply to anyone under the age of 16 on the day of the walk). 1) There is a mandatory check-in procedure for all entrants. Walkers are kindly asked to arrive no later than 20 minutes prior to the advertised start time of the walk. 2) Please note that this is a SPONSORED WALK, and you will be invited to raise sponsorship and submit the sponsored funds direct to our Charities Operating Account. 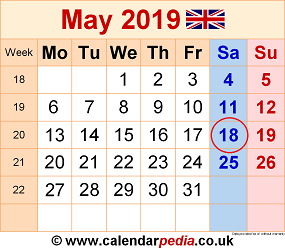 A note about the start times: The start times for each walk are staggered so that 22 mile walkers and 9 mile walkers complete their walks at approximately the same time. This means families and friends can do different walks, but meet back at Baslow together. Because of this the start times shown above are prompt starts. 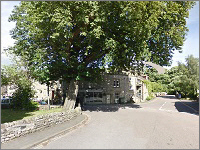 The Devonshire Arms is a family run hotel and inn, very close to Chatsworth park, in the village of Baslow. 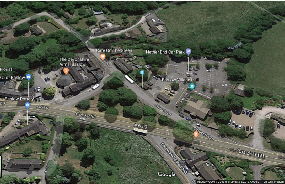 Situated next to the Village Green, and only a few yards from our start and finish point. The Devonshire is actually our final checking off point, and as well as serving excellent food, it provides a perfect last stop at the end off a tiring day for our thirsty walkers. Three Peaks Challenge which we no longer do. ‘‘ Your challenge is to turn up and have a great day out walking with family and friends (some new! ), and raise valuable funds in support of our four supported cancer charities’’ ... Can you take the challenge ? A steady walk : You don’t need to be an experienced walker, but you should be healthy and fit enough to be able to walk the distance. You should have basic experience of hiking long distances. Use of a map and compass is an advantage but not essential. Walkers should have a good level of fitness. 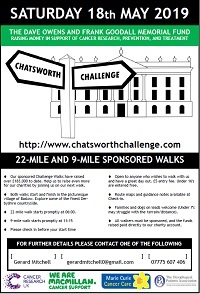 The Chatsworth Challenge is our ever popular 2 distance walk around the stunning peaks and countryside of the Chatsworth area of Derbyshire. 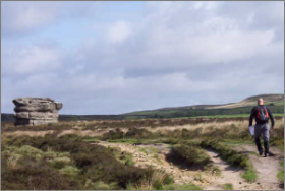 Walkers of all ages and abilities are able to take part in this twin distance event which is based upon long and short circular walks over approximately twenty two miles and eight to nine miles respectively. There are two circular walks in the one event … a longer walk for the fit and adventurous, and a less strenuous shorter walk. 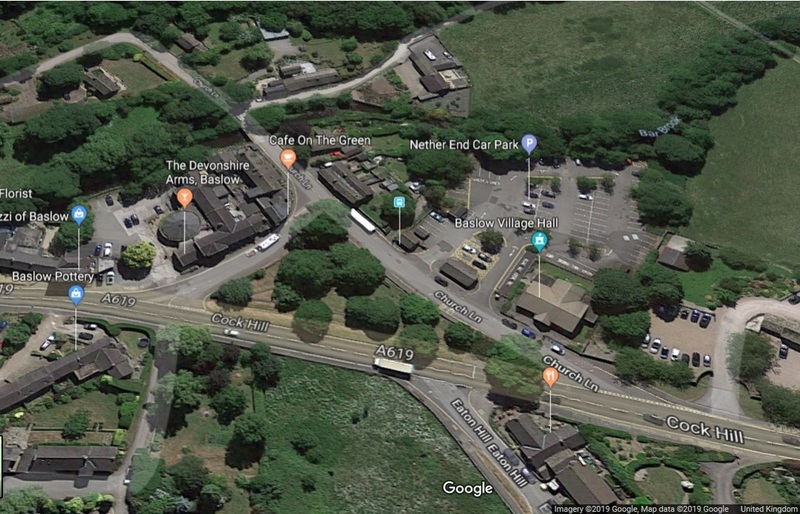 Both walks start and finish at the Village Green in Baslow which has hotels, B&B’s and campsites close, and we very often have parties who travel and stay over. The walk start times are staggered so that both walks finish at around the same time. This allows groups of families and friends who wish to take part in different walks to do so, and meet up at the finishing line within an hour or so of each other. (The finish line and final checkpoint (unless otherwise noted) is the ‘Devonshire Arms’ pub just off the Village Green in Baslow, which serves excellent food). It is not a race, and there are no winners or losers. 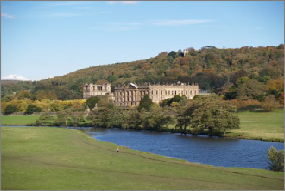 The two walks are designed to provide a walking day out for everybody, with participants free to choose either of the walks which they feel is most personally suitable. Your ‘Challenge’ is to turn up, have a good day out walking with friends and family, and raise funds for less fortunate cancer sufferers! It’s so simple. Just download the application form, complete the details, and send it in to us with your cheque to cover the entry fee. To find Baslow on the map just look to the left of Chesterfield which is off junction 29 of the M1. Set your Sat-Nav guidance to DE45 1SR. Download the above Poster advertising our next walk, to put up in your local pub, club, or place of work etc. 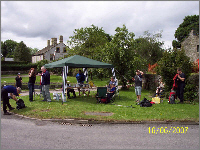 Both the 22 mile and the 09 mile walks start at the Village Green Car Park, adjacent to the Village Hall on Church Lane, at Nether End in Baslow. The walks finish at the Devonshire Arms Hotel on the village green just a few yards away from the starting point at the Car Park, where walkers usually assemble for a drink.